No matter how esoteric or overlooked in its own time, if you wait long enough, every underground rock movement eventually is rediscovered and newly celebrated by indie upstarts. Remember when names like Neu!, Nick Drake, and Serge Gainsbourg were confined to the musical history books instead of readily dropped in every third review on a hipster blog? Now comes the turn of the Soft Machine, Caravan, Camel, and fellow travelers in the progressive/psychedelic/folk/jazz-rock scene based in the Northwestern British cathedral city of Canterbury in the late ’60s and early ’70s. 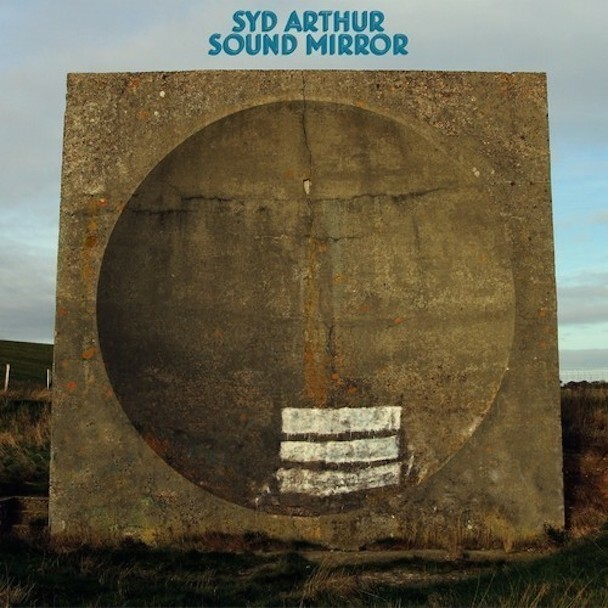 With its wispy vocal melodies, twisting rhythms, burbling synthesizers, snaking guitar lines, and soaring violin, Syd Arthur’s debts to the Canterbury sound are obvious. But hey, the young quartet actually lives in modern Canterbury; these serpentine sounds hardly an easy or obvious thing to replicate, and the group does have a few other elements in its mix: Its moniker is alternately described as a joint tribute to Pink Floyd founder Syd Barrett and the Kinks’ rock opera Arthur or a nod to the Herman Hesse novel Siddhartha, and violinist Raven Bush is none other than the nephew of the great Kate Bush. Beside, one doesn’t need to know or even like the inspirations and influences here to enjoy the trippy, infectious pleasures of songs such as “Hometown Blues,” “Chariots,” and “Autographs” from the group’s second album Sound Mirrors. History aside, they stand as some of the most unique, entrancing and genre-defying sounds of 2014.